In a remarkable demonstration of achdus and kiddush Hashem, more than one million Jews spanning 6 continents will gather together to daven on behalf of Klal Yisrael this Friday 27 Elul/September 7, at the International Yom Limud and Tefillah sponsored by Dirshu. 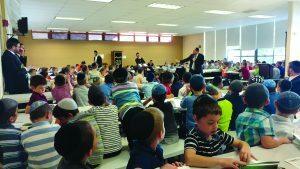 Rosh Hashanah is around the corner; the Chofetz Chaim’s yahrzeit is this week. 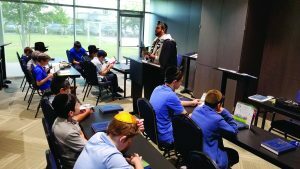 It is a time for introspection, thanks and tefillah. 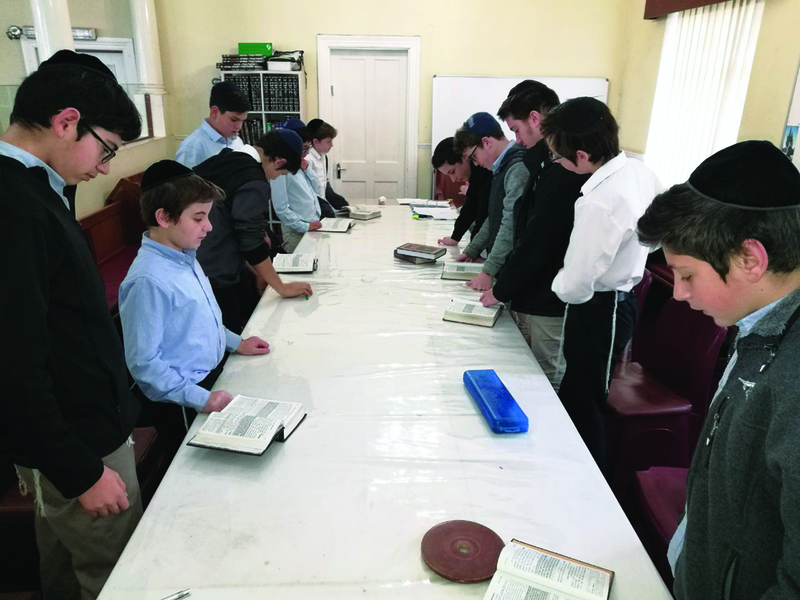 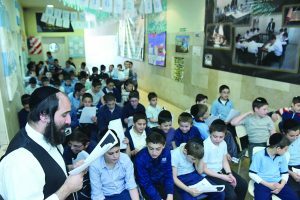 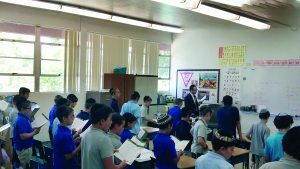 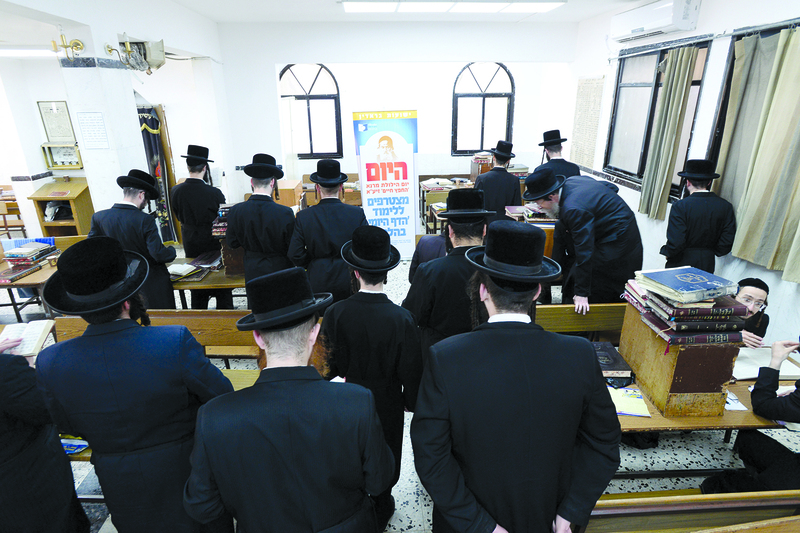 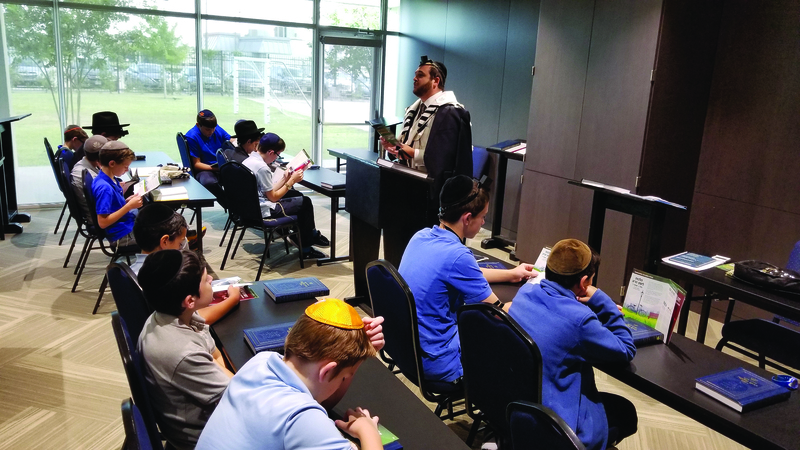 In recent years, the week of the Chofetz Chaim’s yahrzeit has been marked with extraordinary achdus as Klal Yisrael the world over engaged in an ‘International Yom Limud and Tefillah’. 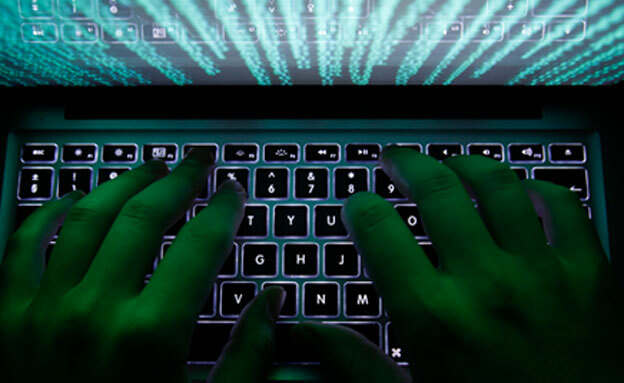 Jews throughout the world gathered to recite specific chapters of Tehillim and learn segments from the two seminal seforim written by the Chofetz Chaim, the Mishnah Berurah and the Sefer Chofetz Chaim. 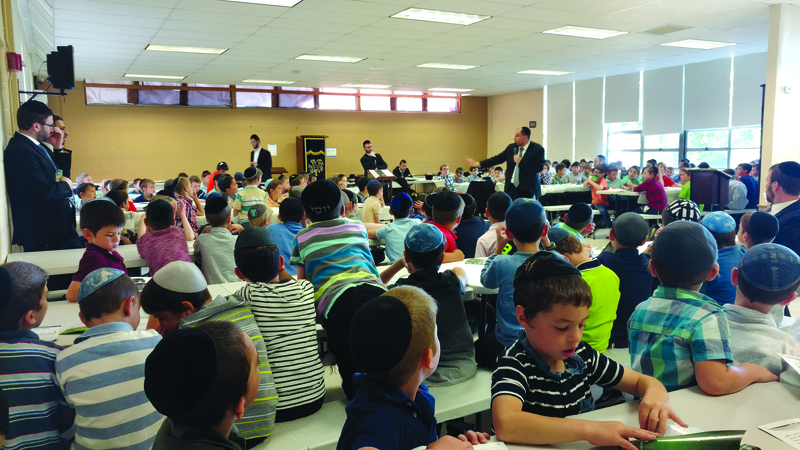 This year’s Yom Limud and Tefillah is the 4th such event. 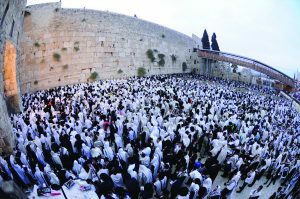 Jews from all walks of life, spanning five continents will gather together on Friday, 27 Elul/September 7 to invoke rachmei shomayim in advance of the approaching Rosh Hashana. 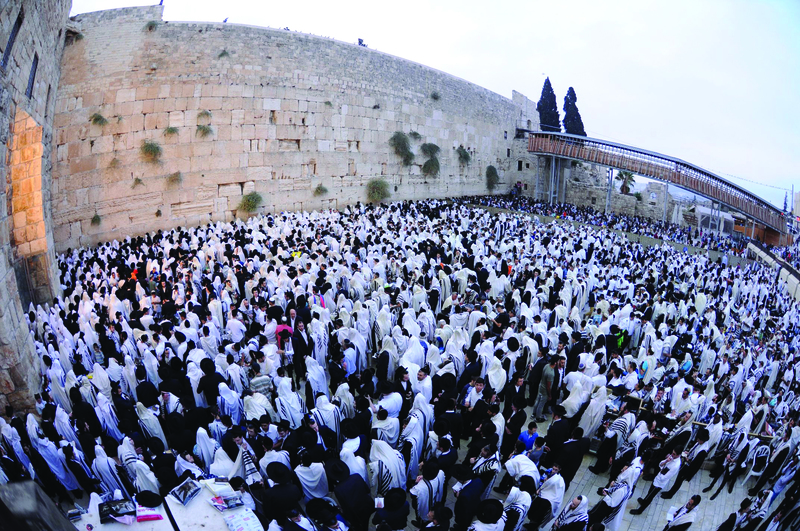 One of the highlights of the Yom Limud and Tefillah will be a major tefillah gathering at the Kosel Hamaaravi led by numerous Gedolei Yisrael. 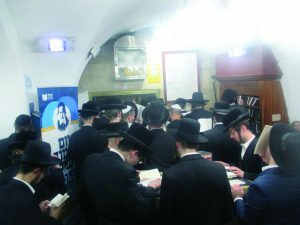 The event at the Kosel that will take place immediately following Vaskin tefillas Shacharis, will be live-streamed in America on Thursday night, September 6 at 11:00 PM on c-live.co.il. 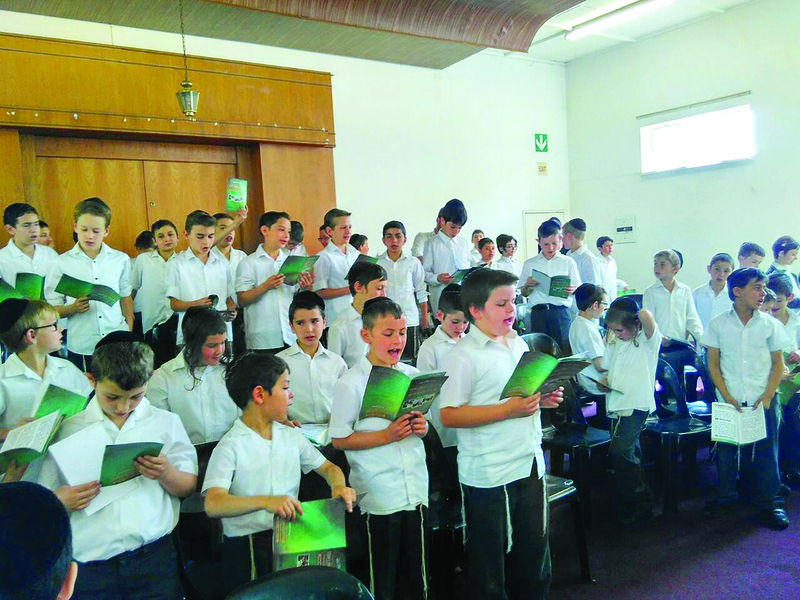 From skyscrapers in Manhattan, to classrooms in Texas; from the Kosel Hamaaravi to Teveria; from Melbourne, Australia, to Buenos Aries, Argentina, Yidden will come together to recite Tehillim and learn the seforim of the Chofetz Chaim, whose yahrzeit is marked that week, while resolving to follow the hallowed path which he forged. 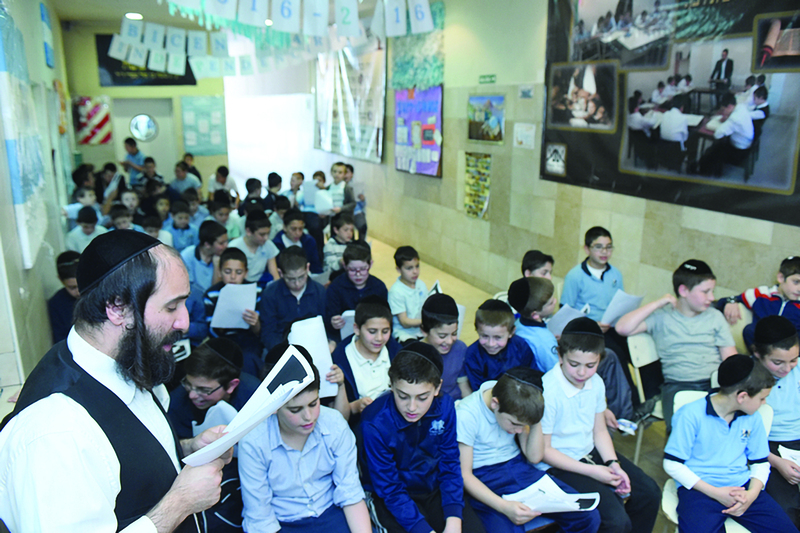 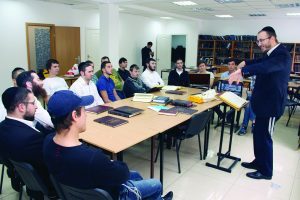 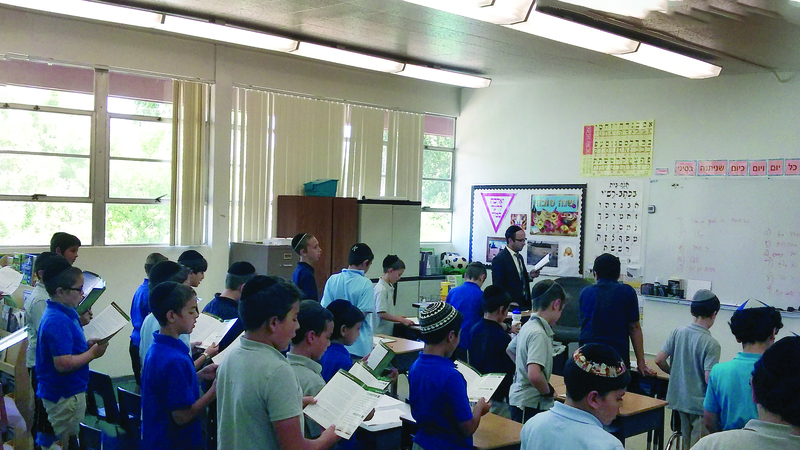 In Eretz Yisrael, hundreds of chadorim and Bais Yaakovs plan to participate, while throughout the diverse communities from across the United States and Canada, a wide range of more than forty schools that truly represent the entire panoply of Orthodox Jewry have signed up for the Yom Limud and Tefillah school programs. 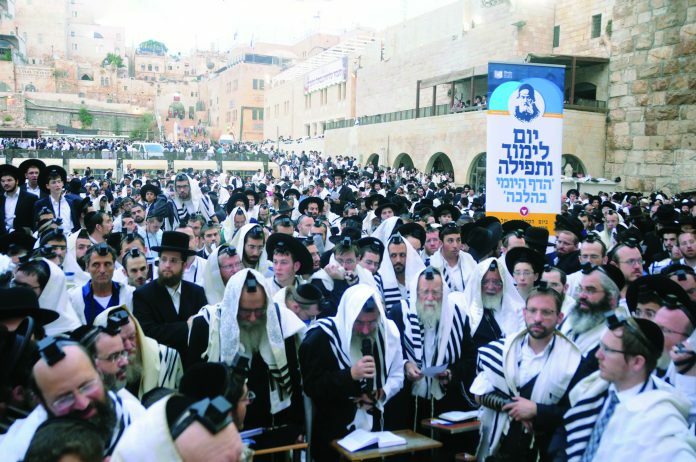 Aside from the event at the Kosel where many thousands are expected to attend, large tefillah gatherings will be held at other mekomos hakedoshim in Eretz Yisrael as well. 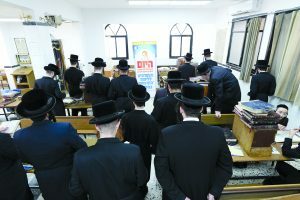 Another important component to the Yom Limud and Tefillah is the fact that many businesses with multitudes of employees have similarly pledged to take a few minutes on Friday 27 Elul/September, 7, a busy workday, to participate in the davening and learning to mark the Yom Limud and Tefillah. 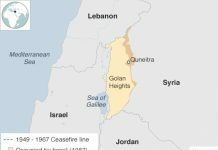 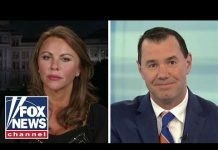 This year, a groundbreaking article has already been featured on Fox News where former Presidential Candidate and former Governor of Arkansas, Mike Huckabee calls on all people to emulate the Chofetz Chaim, and be “be kind, courteous and always civil.” He also asks everyone to take time on that day to pray for peace and the continued prosperity of Israel and all mankind. At this uncertain juncture we are in dire need of Divine mercy. Now is the time to join together with untold numbers of Jews all over the world to daven for Klal Yisrael.